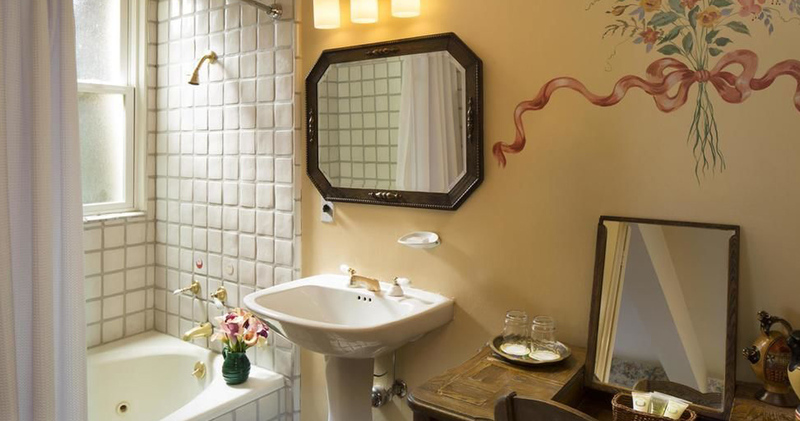 A boutique bed and breakfast in spectacular San Francisco, the Petite Auberge is the epitome of enchanting French style and luxury. 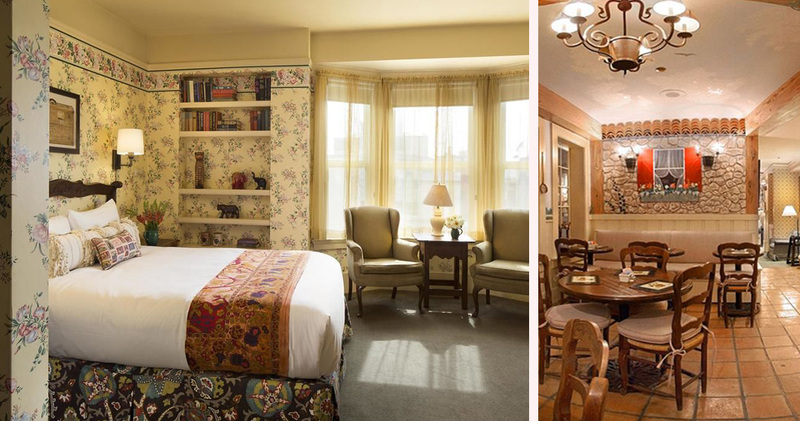 Guests seeking a destination that is equally thrilling, eclectic and luxurious need look no further than the Petite Auberge (translation from French means ‘small inn’) in San Francisco. 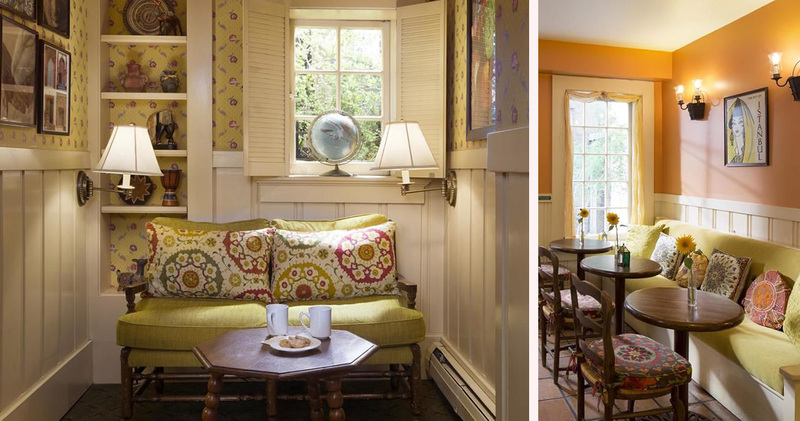 A boutique bed and breakfast, this intimate and accommodating hotel provides guests with excellent proximity to the city’s most beloved neighborhoods and attractions. Only moments from the hotel’s Nob Hill address, guests will encounter the Golden Gate Bridge, Chinatown, Angel Island, the Sutro Baths and Fisherman’s Wharf. 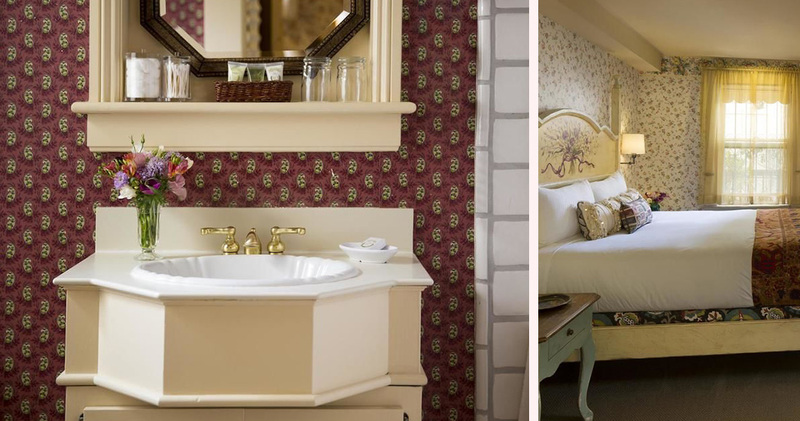 Each of the twenty-six guest rooms at the Petite Auberge is styled in one of the hotel’s eight cozy and lavish room designs. 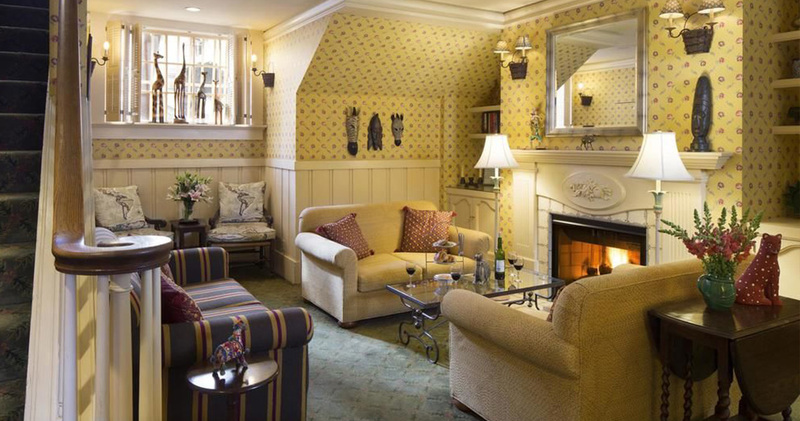 From the attractive fireplaces to the petite suites, guests will find a French provincial atmosphere that encourages tranquil repose. 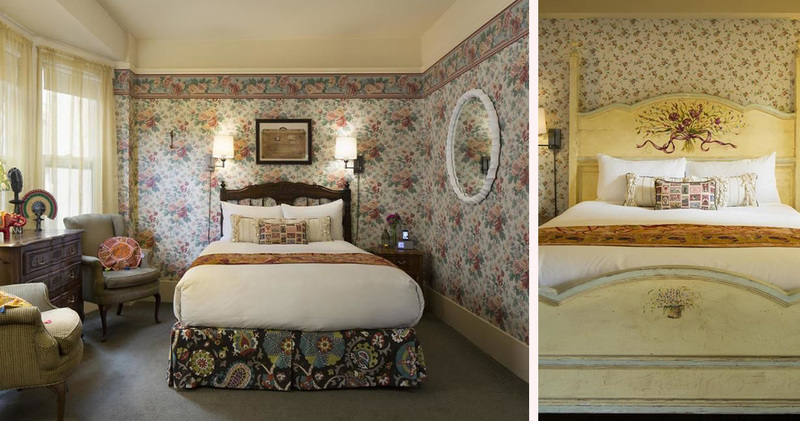 With the bespoke details, floral embellishments and rich dark wood furnishings of the Petite Auberge, guests can enjoy sophisticated serenity during their visit to San Francisco. 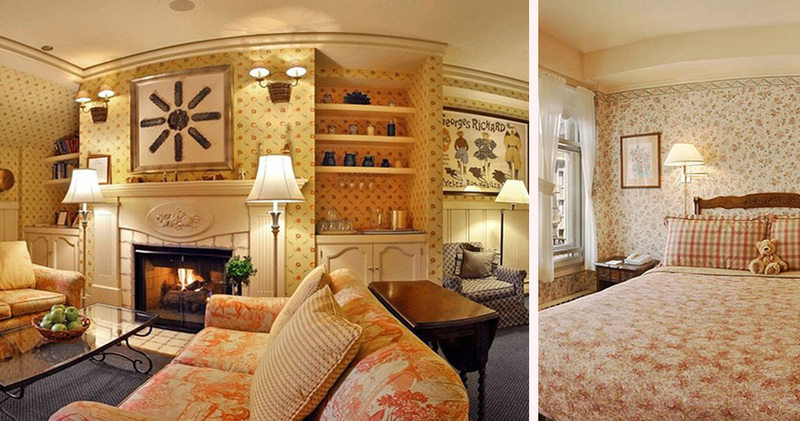 The grand courtyard, lending library and board game selection in the parlor are additional popular luxuries. The Auberge Hotel offers far more than the simple continental breakfast delivered at most establishments. 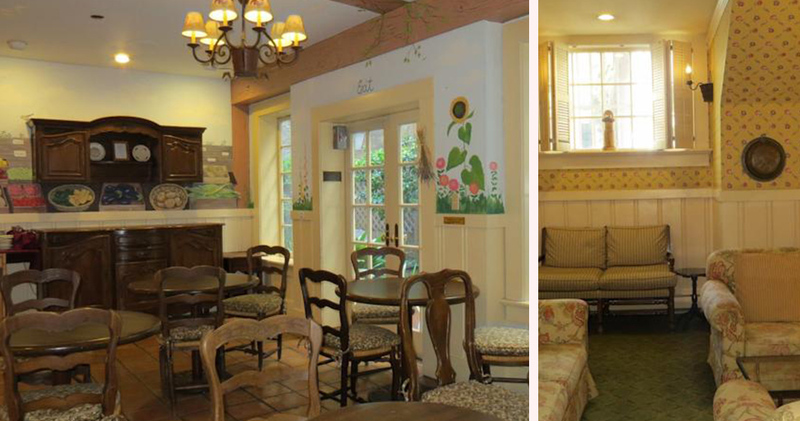 At this luxury boutique bed and breakfast guests can expect to be treated to an exquisite buffet in the welcoming Breakfast Parlor, as well as freshly baked goods served each afternoon in the Petite Parlor. The culinary mastery does not end there, however, as the hotel also provides an all day complimentary beverage service and hors d’oeuvres and wine tasting in the evening. Nob Hill is an exclusive neighborhood of San Francisco with spectacular views, Victorian homes and immaculate streets. The area is known for its swanky lounges, world-class restaurants and its Gothic cathedral that speaks of opulence and the city’s history. Visitors will find picturesque views of downtown, plenty of nocturnal spots and beautiful storefronts in Nob Hill. Polk Street has a lot of cocktail lounges, Irish pubs and sports bars to choose from. 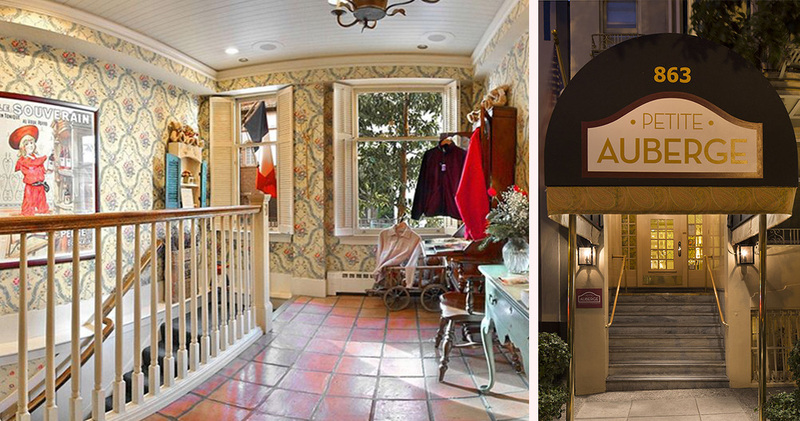 For an upscale shopping experience, Nob Hill offers some exclusive options like Cris and Velvet da Vinci. For sightseeing, Nob Hill has many excellent choices like the Grace Cathedral and Collis P. Huntington Park.